Please ensure that your tubing/hose inner diameter matches the Hose ID before ordering. 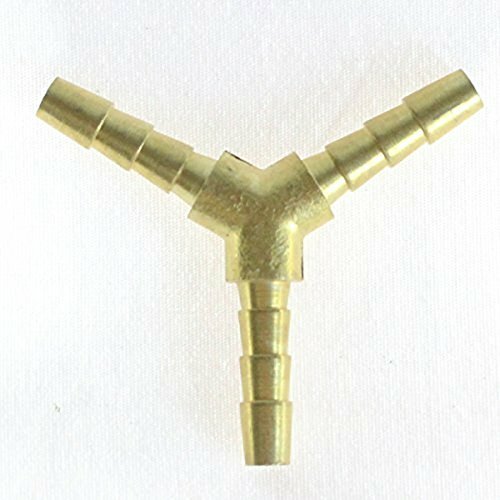 Our quality barbed/threaded connectors/couplers are manufactured to the highest standards. They are perfect for connecting lines for air, water, fuel, oil and inert gases. Hose ID 1 (Left/Right/Center): 1/2"
If you have any questions about this product by MettleAir, contact us by completing and submitting the form below. If you are looking for a specif part number, please include it with your message.